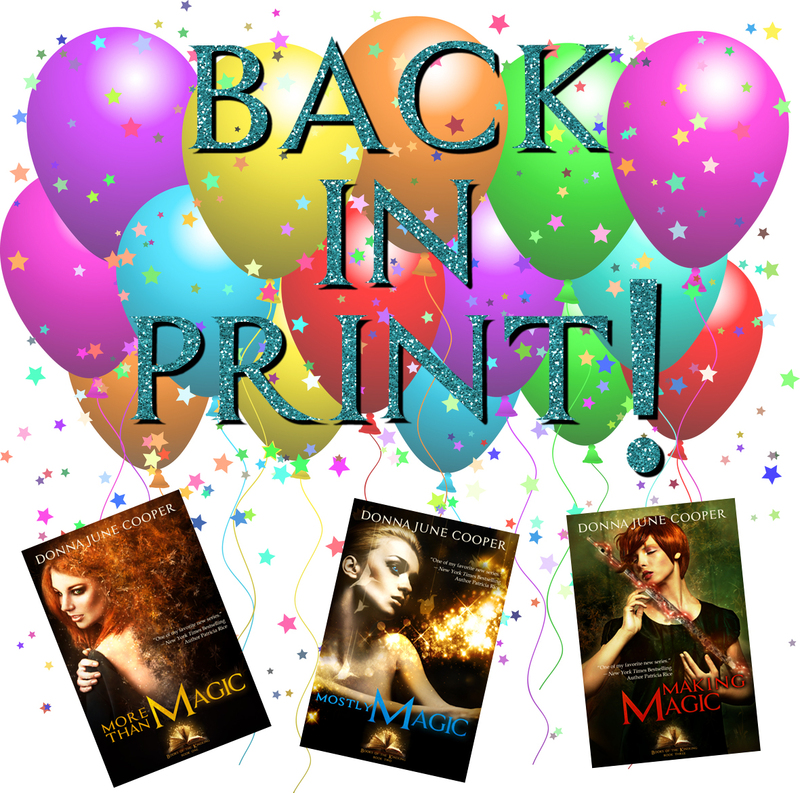 BACK IN PRINT Celebration Giveaway! All three of the Books of the Kindling are back in print and available on most online retail sites (and by order at your local bookstore)! 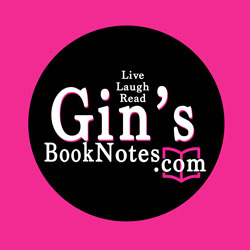 Check the individual book pages for links. In celebration of all three books being back in print, I am throwing a GIVEAWAY! First prize is a set of all three Books of the Kindling – autographed, of course – in the original Samhain trade paperback, along with my little bag of swag. 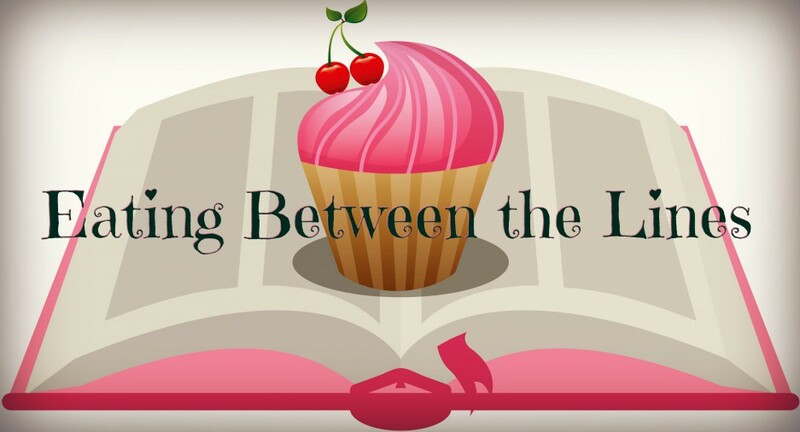 Second prize is your choice of one of the Books of the Kindling – autographed, of course – in the original Samhain trade paperback, along with my little bag of swag. The third, fourth, and fifth prizes are my little bags of swag. The contest is open to newsletter subscribers only, so be sure to sign up for the newsletter (in the right hand sidebar) before the giveaway is over. The contest will remain open until July 15th. All three of the Books of the Kindling are now newly revamped and newly refurbished. And all three are going to be up and available on online retail sites (and by order at your local bookstore) within days!! Kanaxa also known as Nathalie Gray, award-winning Science Fiction author, has done a fantastic job with the covers of all three, as you know. 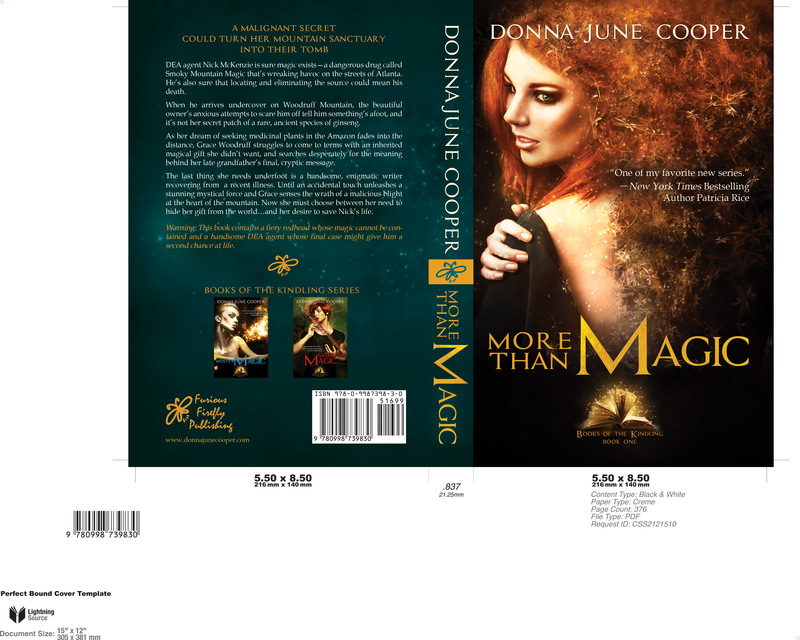 She is an absolute professional, a talented artist, and so very generous in collaborating with authors on cover design. 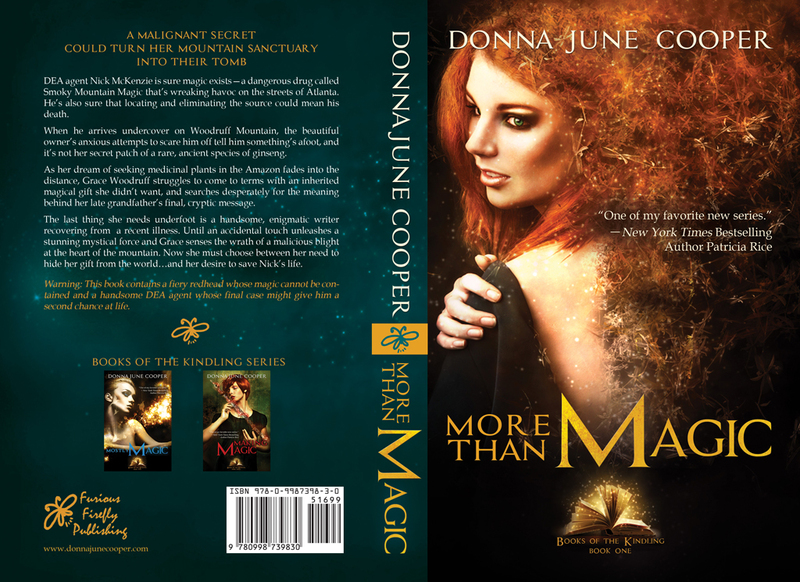 But the newly redesigned cover flats – the industry term for the art for the entire cover, front, back, and spine – are GORGEOUS! I wanted you guys to see them first in all their glory. Be sure to click on the cover flat to see it in all its high resolution splendor. ENJOY! A New Direction and a SALE! 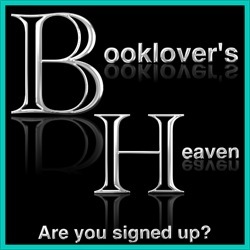 My wonderful publisher, Samhain Publishing, is closing their doors at the end of this month. First, I want to express my sincere gratitude to Samhain and in particular to Crissy Brashear, the Editor-in-Chief and owner of Samhain. Samhain helped me to achieve a lifelong dream by publishing my very first book and I cannot thank them enough. And that includes the wonderful staff. I will miss working with all of them! Samhain Publishing, unlike many other publishers, has always operated with the highest standards of integrity and ethical behavior. 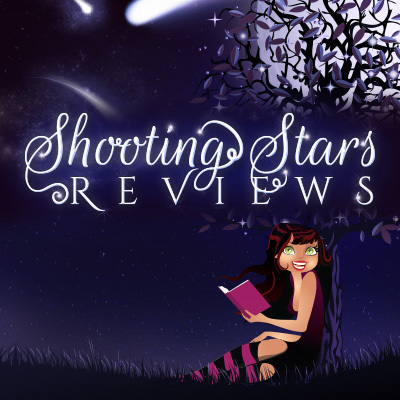 Unlike some other publishers, Samhain did not cheat their authors out of royalties and is returning our rights to us with no fuss and no legal intervention required. Some other companies, who are still in business, cannot say the same. So if you hear anyone complaining about Samhain, realize that some authors don’t understand that their contract with Samhain was a binding legal agreement and don’t understand how very lucky they were because Crissy took care to wind down the business in a way that was best both for her employees AND her authors. She always treated us as a part of the Samhain Publishing family, and I thank her for that. Second, there is a sale going on right now on the Samhain website! 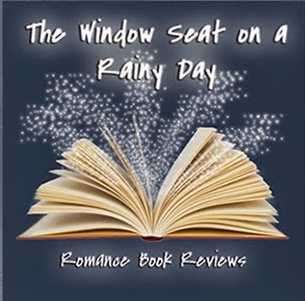 The Books of the Kindling e-books (in any format you like) are available at half price! So go get them if you haven’t loaded up yet! Third, the print versions are still available on Samhain’s website but unavailable at most online outlets, as far as I can tell, so grab them now. It will be a little while before I can get print versions back up and available. Edited to add: Print versions are ALL gone now! Sorry!. Fourth, the Books of the Kindling are not going away. They will disappear from Amazon, Barnes and Noble, and other online sellers for a short period after the end of the month while I work to get them reformatted and loaded back up for sale. Fifth, I am buying the rights to the covers, so they will stay the same. 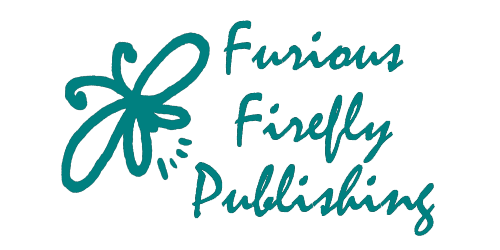 And my wonderful cover artist – Kanaxa – works freelance, so the future covers will be just as beautiful. 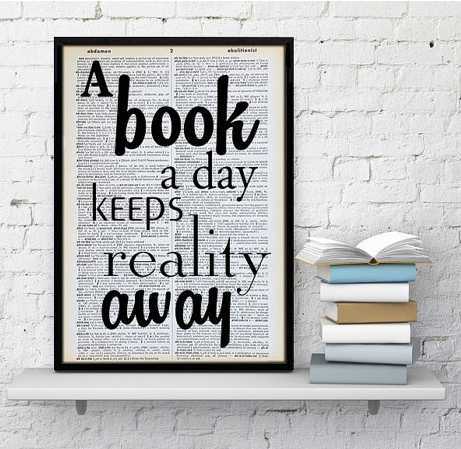 Sixth, if you HAVE the books now on your device, they will NOT disappear. 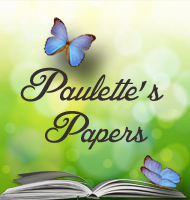 They will remain available on your Kindle or Nook or other device. No worries. 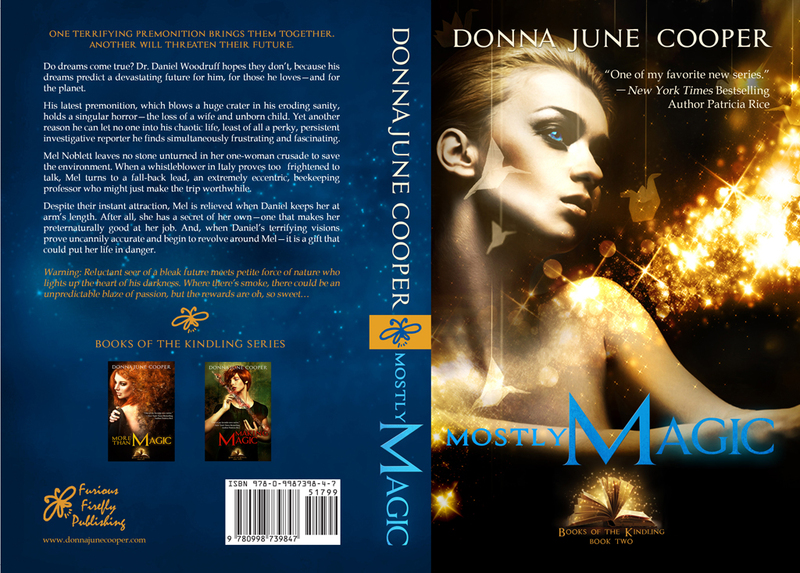 Seventh, I am working hard on Book 5 of the Books of the Kindling – Missing Magic – right now. 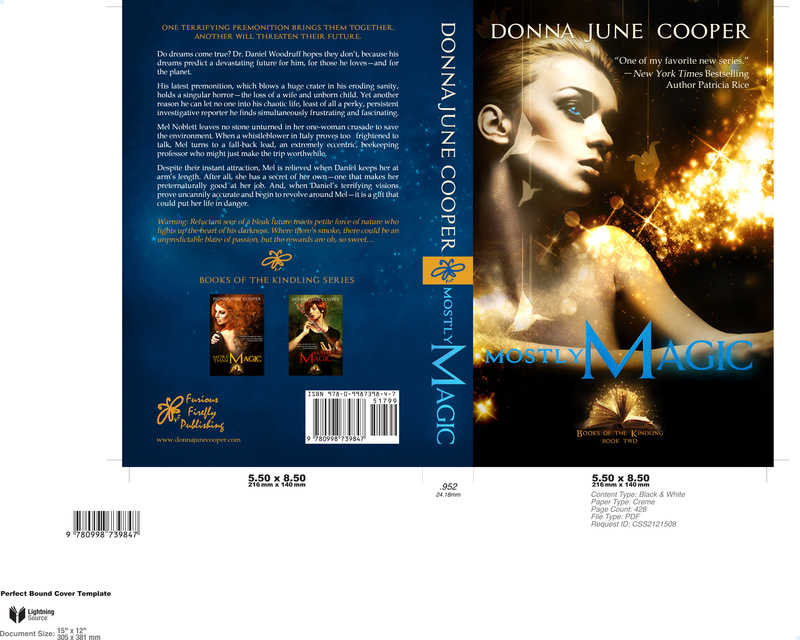 Book 4 – Mirror Magic is currently resting so my first revision will be with fresher eyes. My wonderful editor at Samhain – Noah Chinn – is still available to me since he works freelance (YAY!) 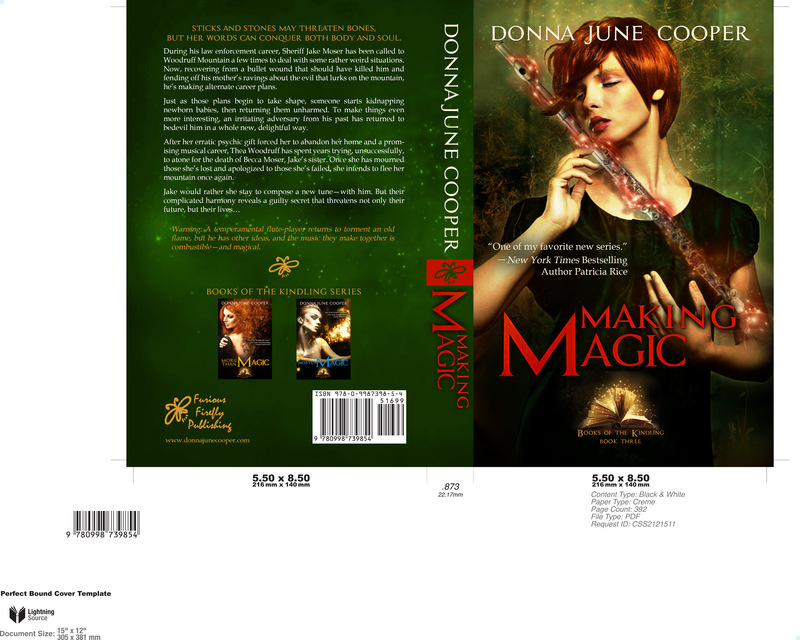 and, as I said above, my cover artist is available too! 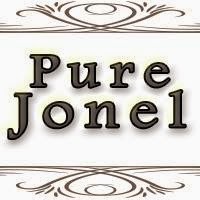 I am going to be busy getting the first three books reformatted and available to you while I try to write the next three, so you may see me less out here on social media! If you have any questions, feel free to get in touch via email or comment or messenger or whatever! 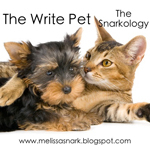 Thank you so much for your support as I move forward in my publishing career! The giveaway in the Holiday Newsletter has been UPDATED to include two new choices of prizes! 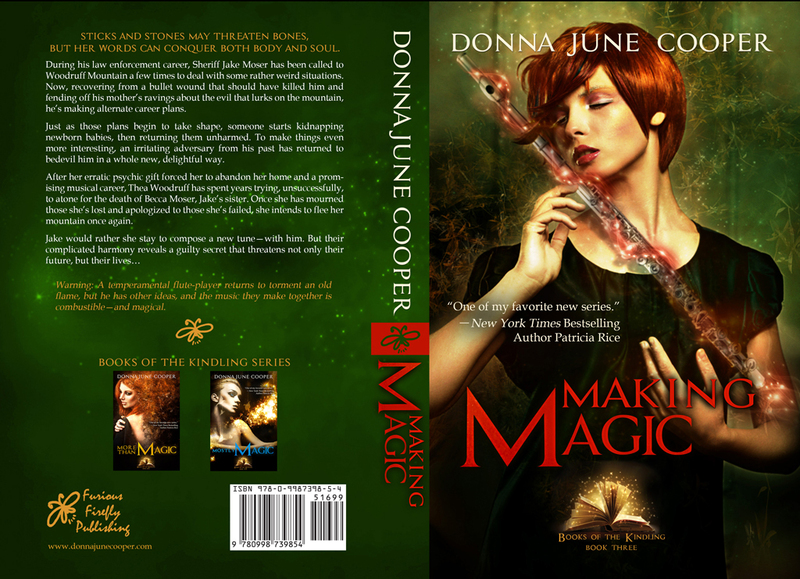 For this year’s Holiday Newsletter my subscribers are getting an excerpt of the next book in the Books of the Kindling series – Mirror Magic. In addtion, we have another exciting giveaway for subscribers. And they are getting a choice of GREAT prizes with all kinds of easy ways to enter multiple times! TWO winners will take away $10 Samhain Gift Cards. OR one of the unframed prints shown below! 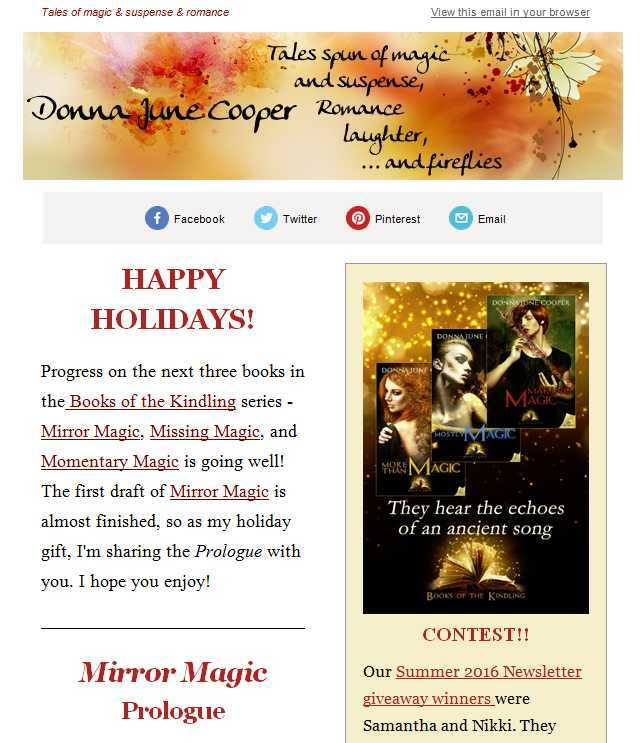 So, for a sneak peek at Mirror Magic and a chance to choose a great prize, sign up for my newsletter (in the sidebar on the right ==> or by clicking on the image of my newsletter below) so you can keep up with The Books of the Kindling and maybe win some cool stuff too!